Sree Iravan Temple, located at Panangattiri in Palakkad district, is dedicated to Lord Iravan, the son of the Arjuna (one of the Pandava brothers from Indian epic, Mahabharata) and the Naga princess Ulupi. According to Mahabharata, Iravan has committed self-sacrifice for avoiding the Kurukshetra war. 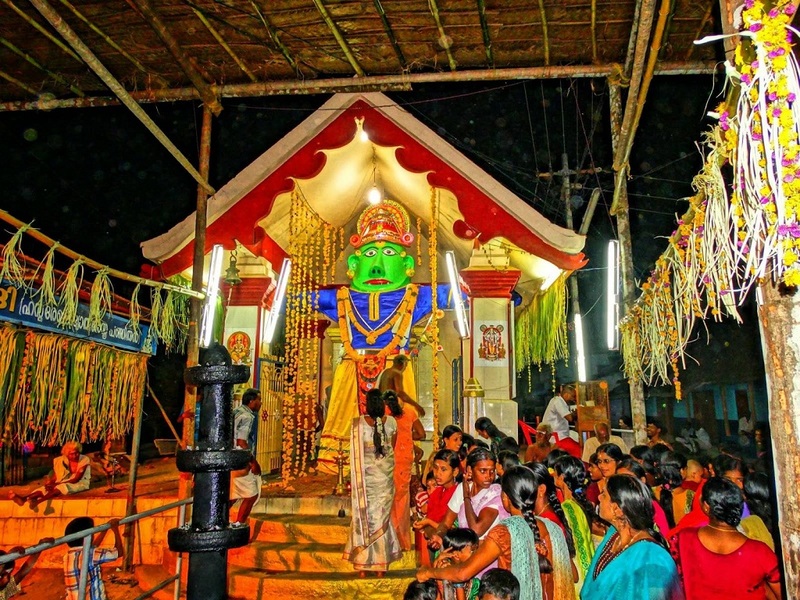 The annual festival, Koothanda Vela, is celebrated on the last Thursday in the Malayalam month of Makaram (February). 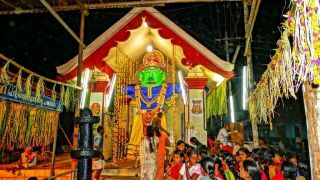 Also known as Iravan Pongal Mahotsavam, the major attraction of this festival is the huge effigy of Iravan which is made with hay and bamboo and is decorated with headgear painted in green.